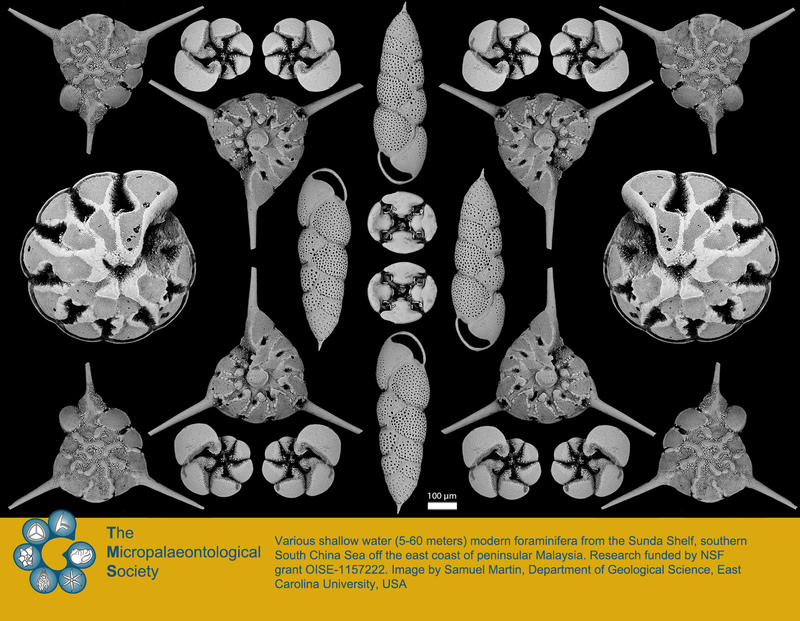 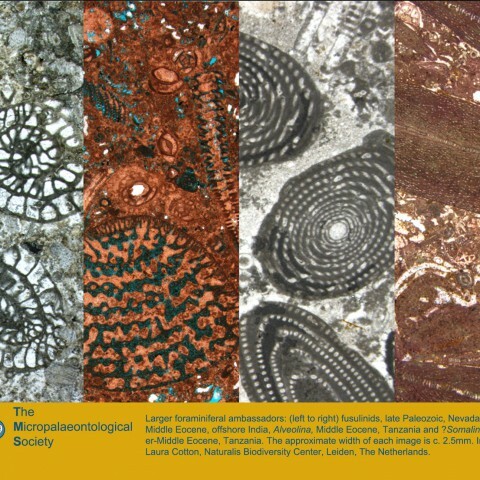 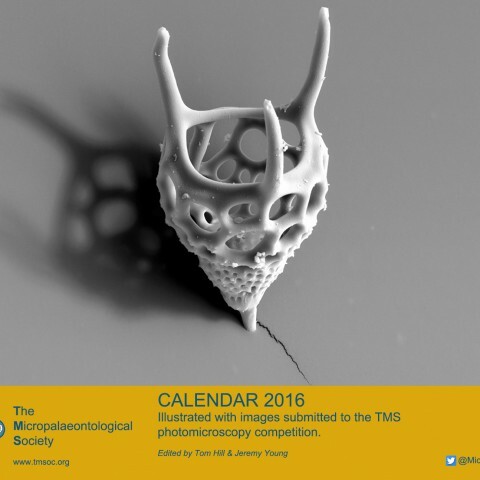 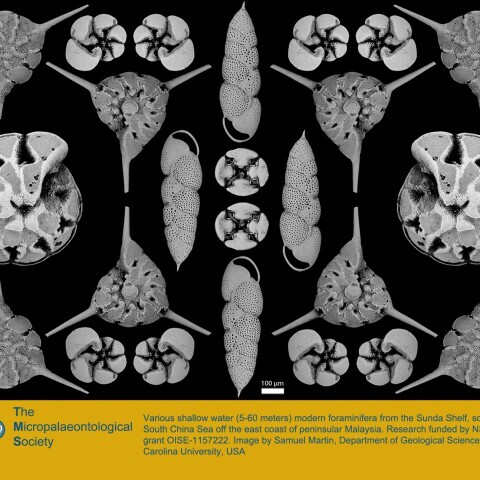 Thank you all for supporting the TMS Microfossil Image Competition & Calendar 2016. 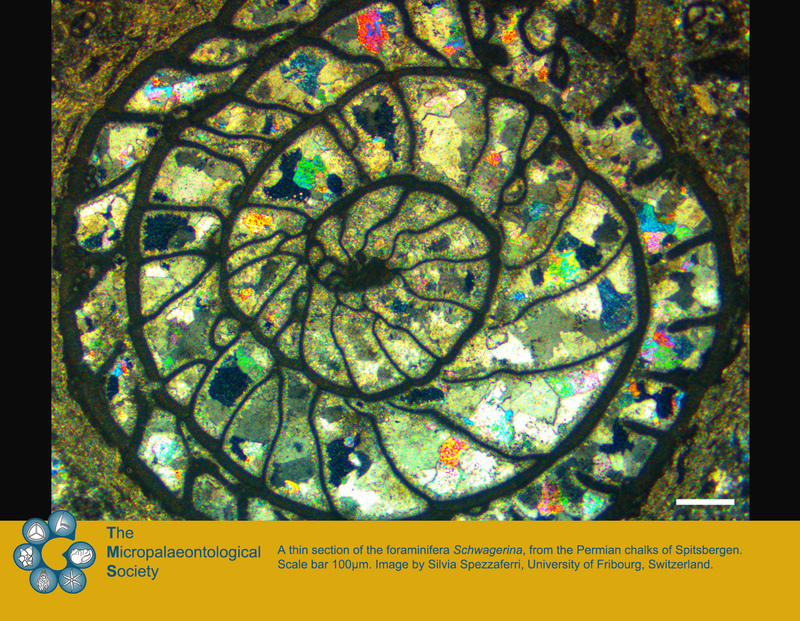 View all image entries in our Flickr album. 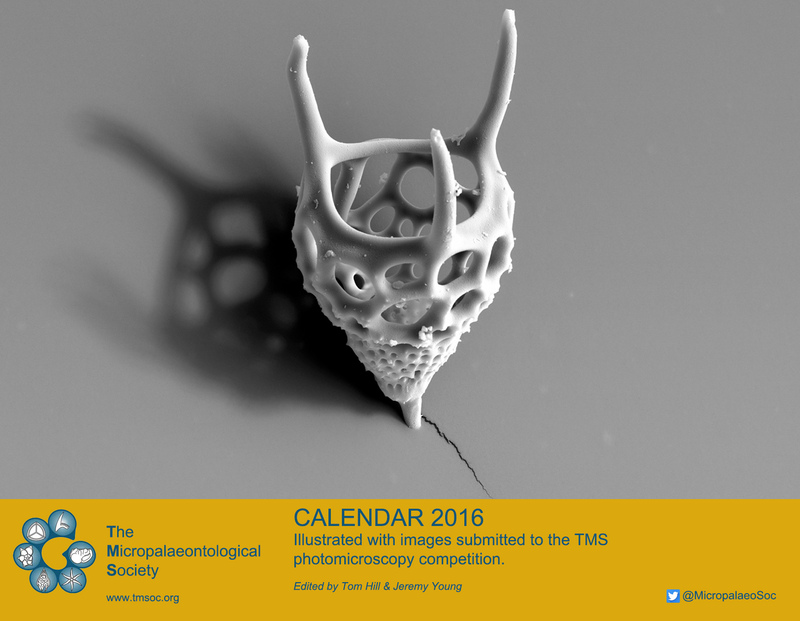 This is the second year the TMSoc has run our micropalaeontology image competition and once again we received an excellent set of entries. 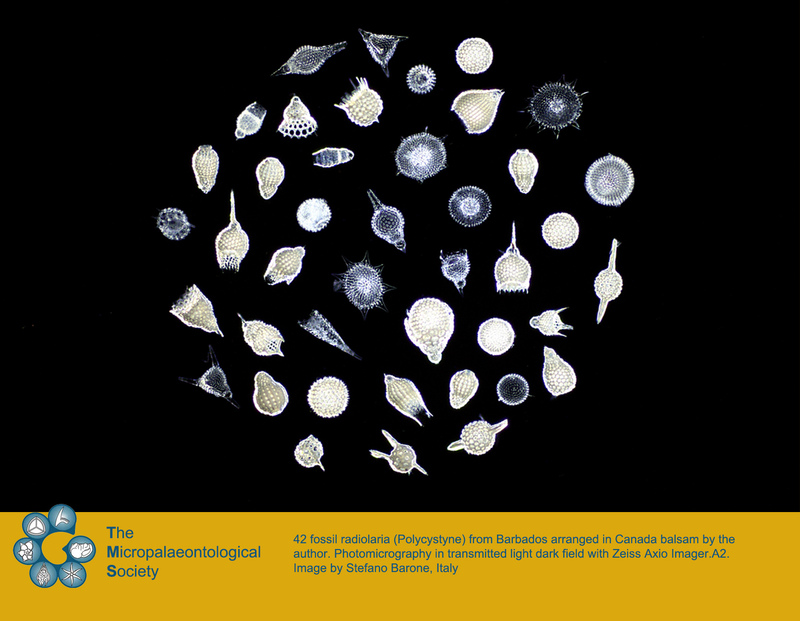 Thank you everyone who took part! 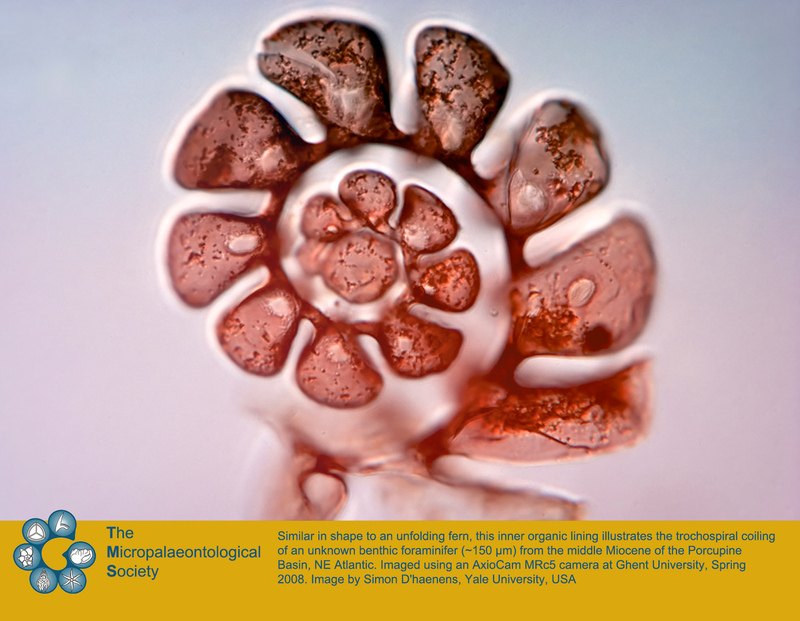 After much deliberation, we are delighted to announce that the overall winner is Claudio Stalder of the University of Fribourg, Switzerland, who submitted this amazing SEM image of Thyrsocyrtis sp., an Eocene radiolaria from the Equatorial Atlantic Ocean (Barbados). 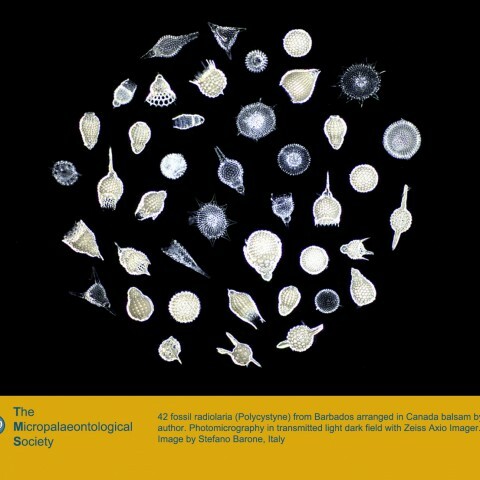 The radiolaria is approximately 0.07mm in diameter. 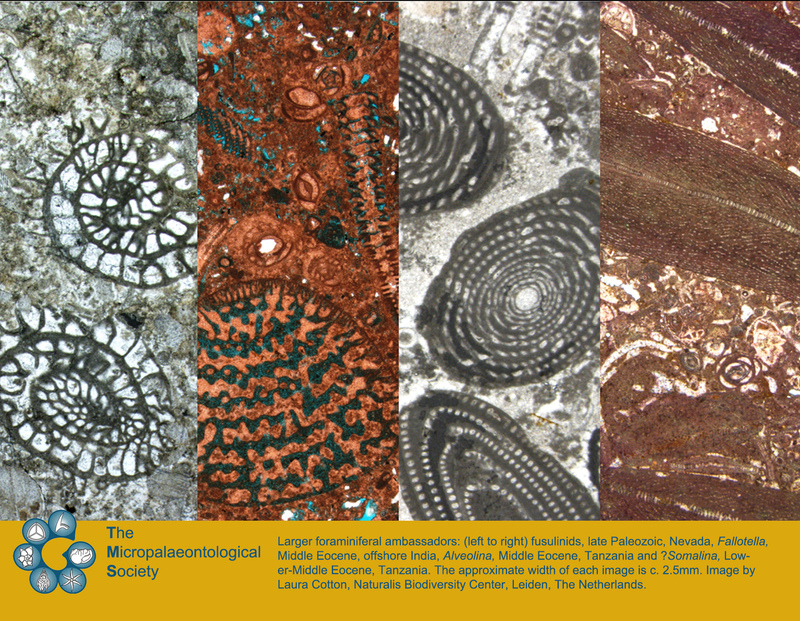 We would like to congratulate Claudio on capturing such a beautiful image and sharing it with us. 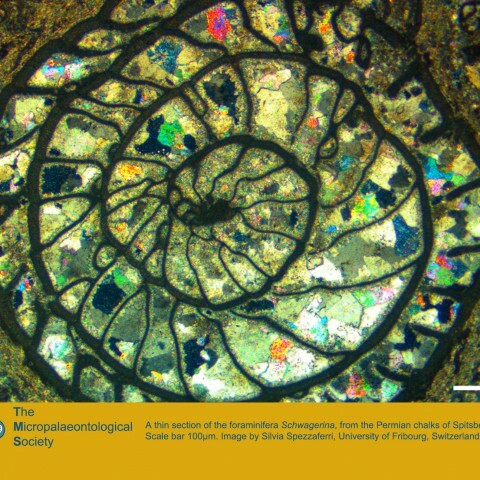 Claudio will receive the TMSoc Image Competition prize of $200 in recognition of his success. 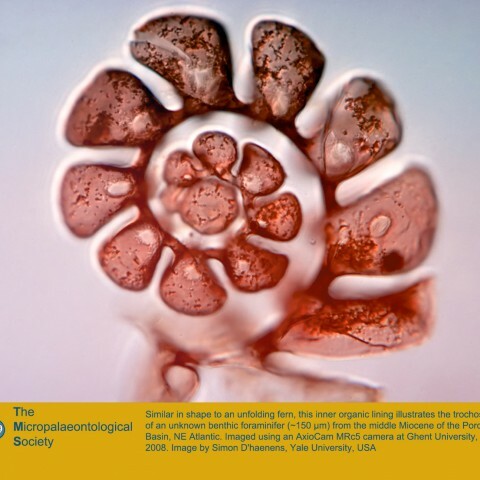 You can purchase a calendar by selecting the relevant link at the bottom or top of this page. 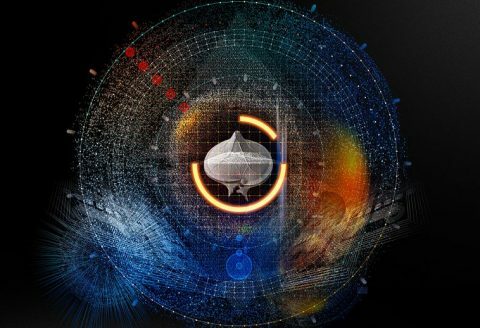 You can purchase multiple calendars if you wish, simply select the relevant postage zone, click ‘add to cart’ and you can amend the number of calendars being purchased on the checkout page!